AC/DC are an Australian rock band formed in Sydney in 1973 by brothers Malcolm and Angus Young. Although the band are commonly classified as hard rock, and considered pioneers of heavy metal, they have always classified their music as "rock and roll". 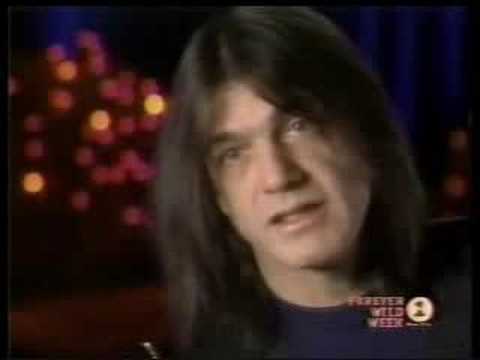 Malcolm and Angus Young developed the idea for the band's name after seeing the initialism "AC/DC" on a vacuum cleaner. "AC/DC" is an abbreviation for "alternating current/direct current". The brothers felt that this name symbolised the band's raw energy, power-driven performances, and a love for their music. 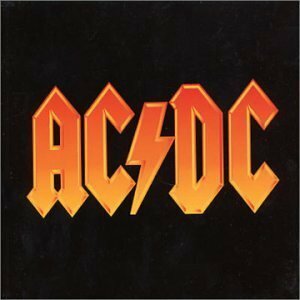 "AC/DC" is pronounced one letter at a time, though the band is popularly known as "Acca Dacca" in Australia.